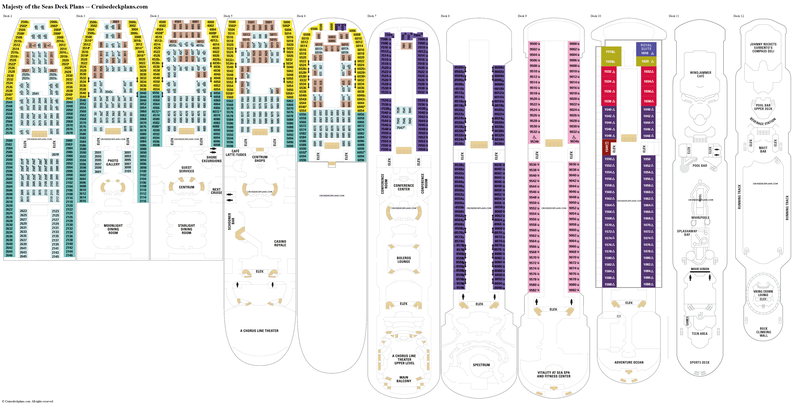 We are showing category 2N on deck 9 as 2-N to point out a difference in size to the other 2N's on this ship. 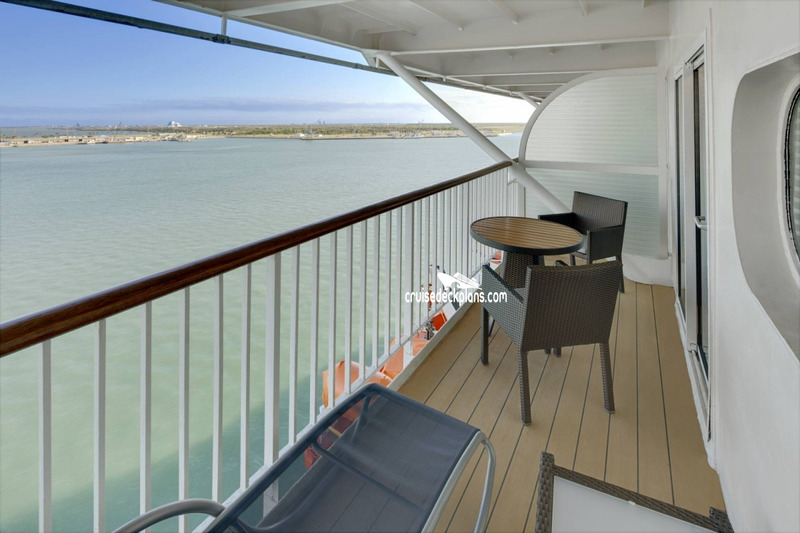 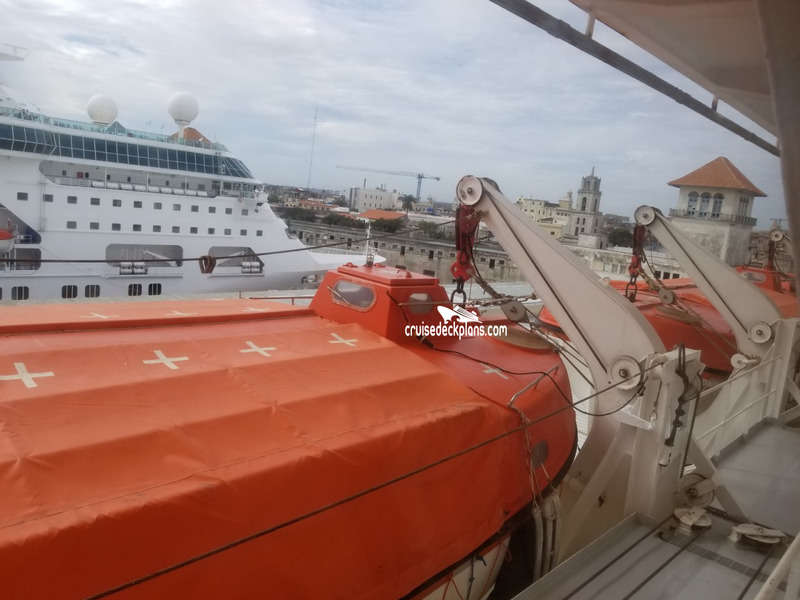 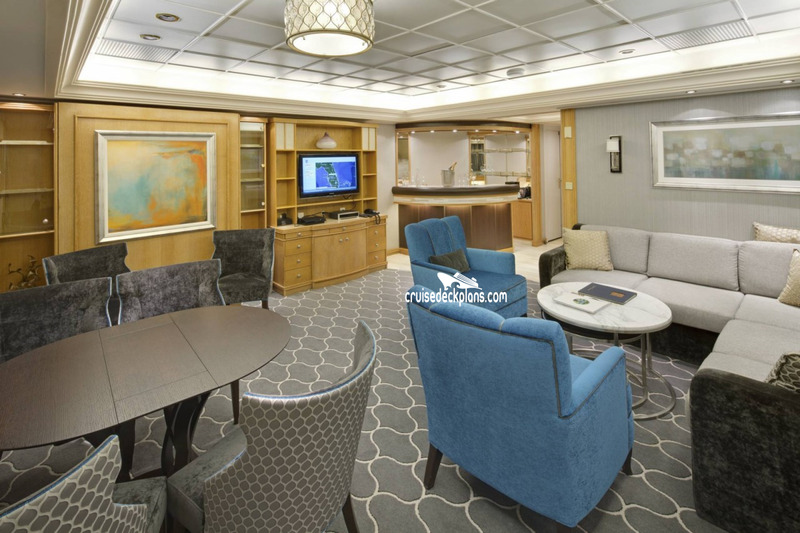 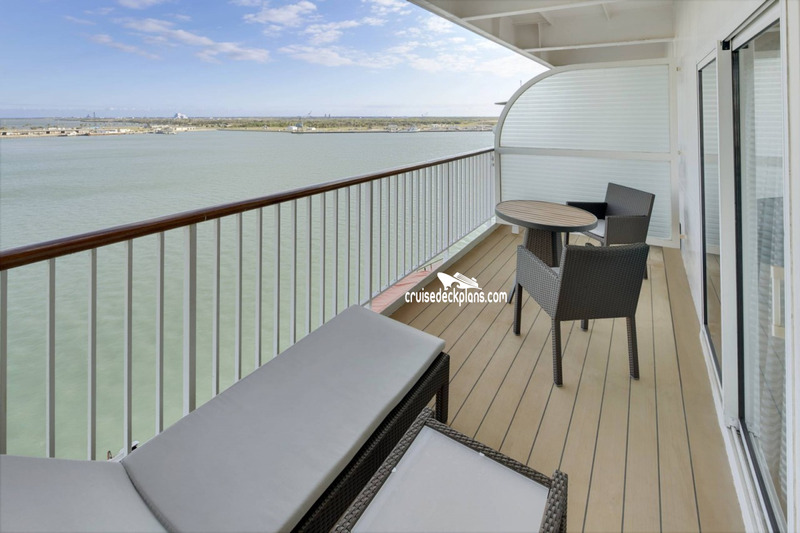 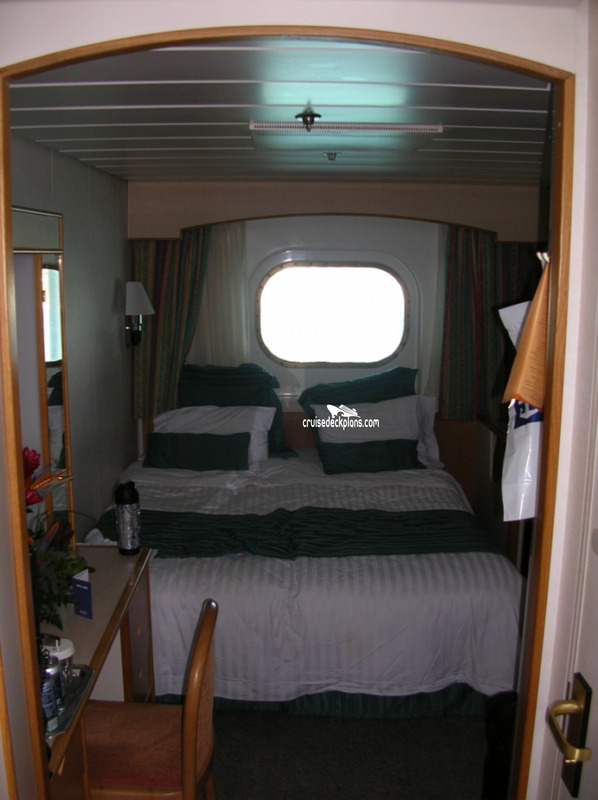 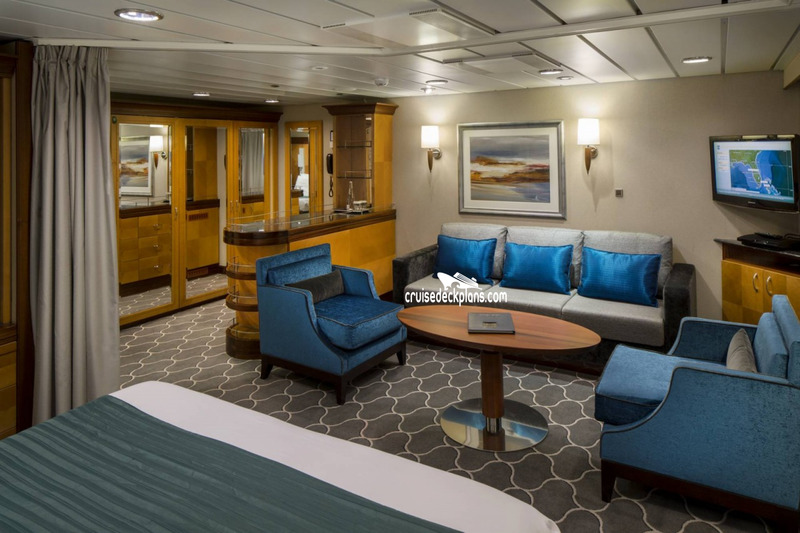 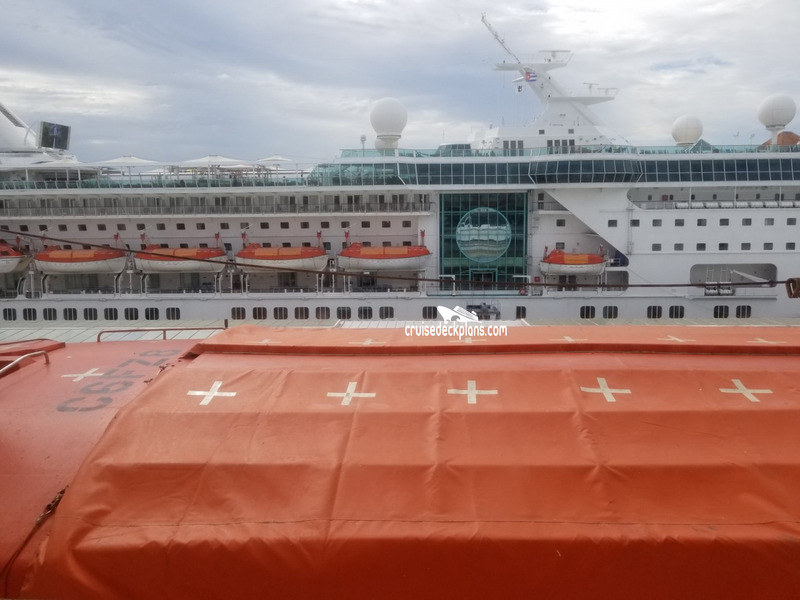 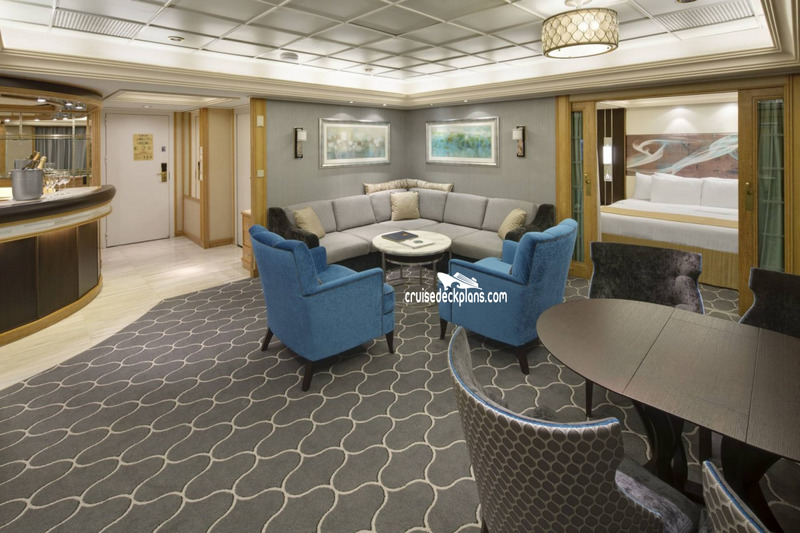 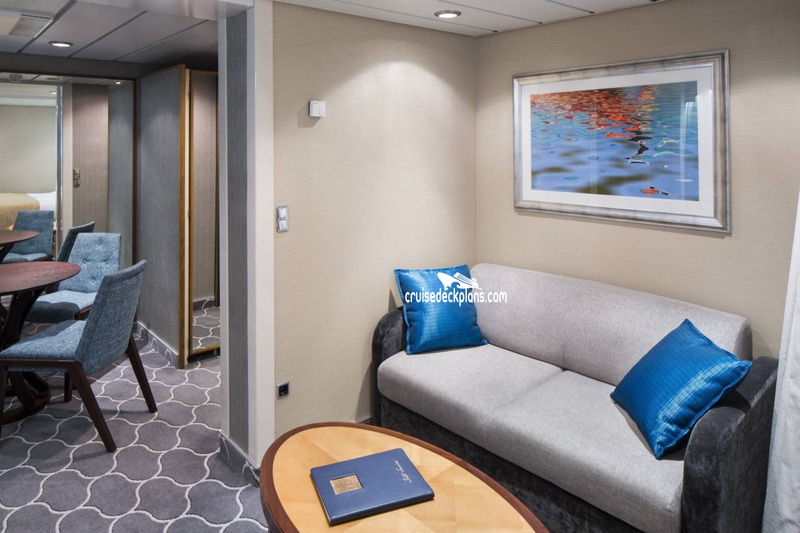 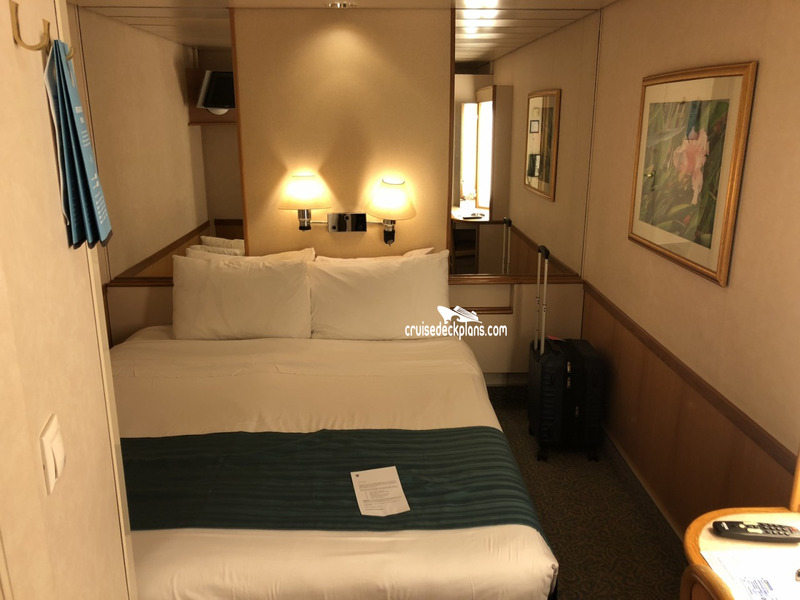 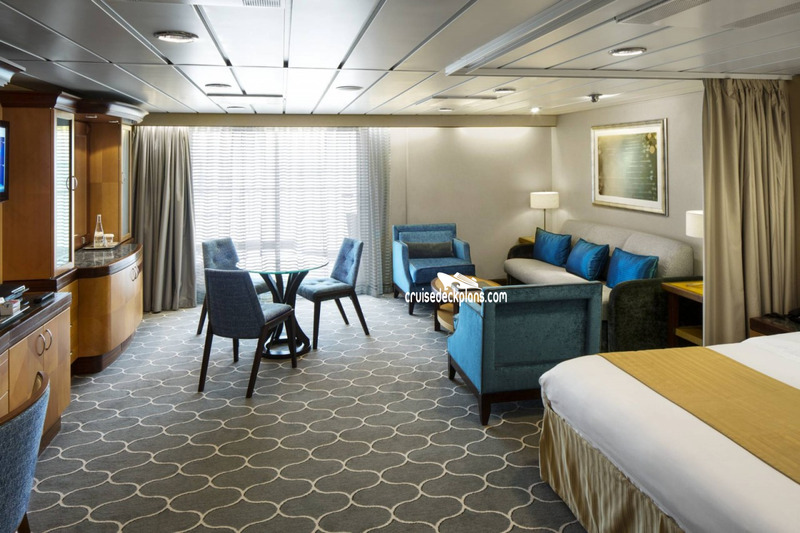 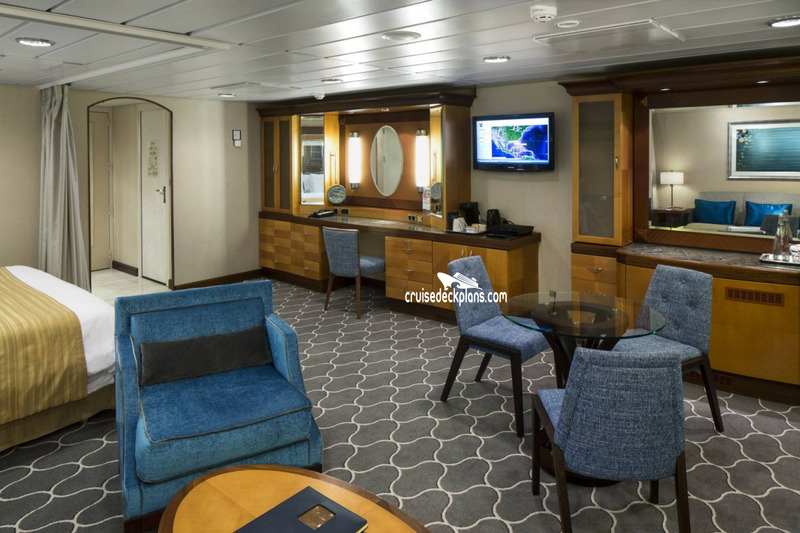 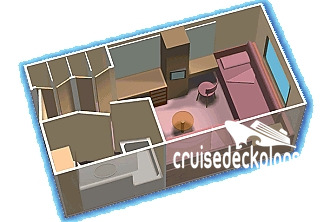 Oceanview staterooms on decks 2 & 3 have a porthole instead of a window. 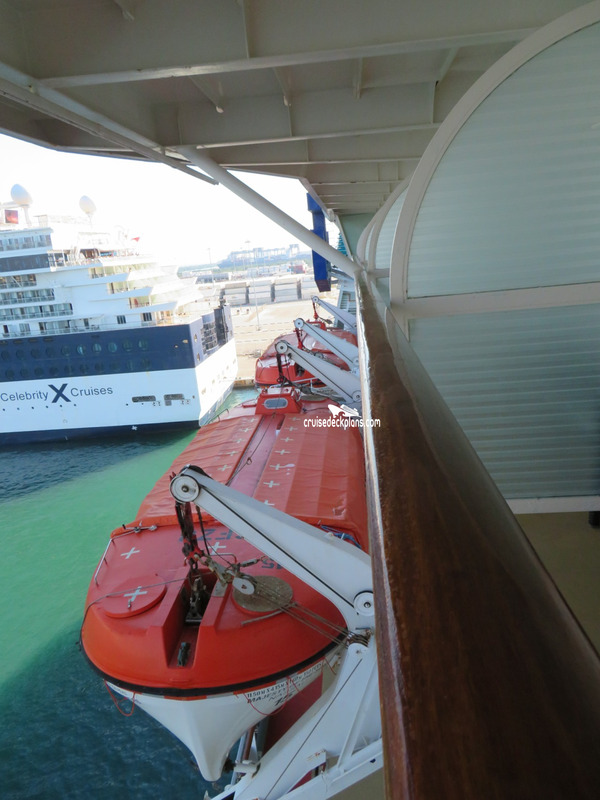 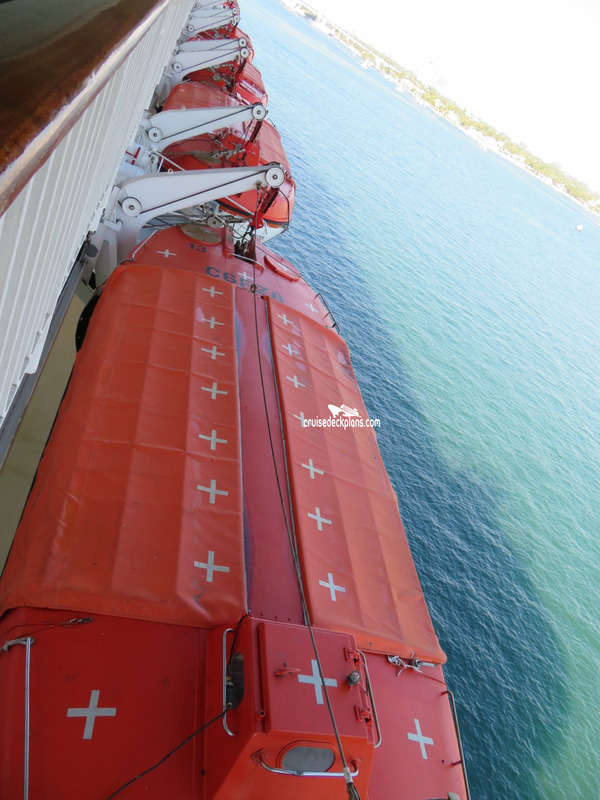 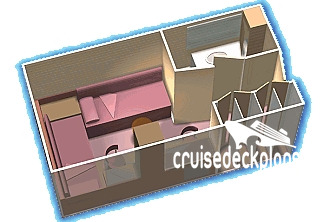 All staterooms on Decks 7 & 8 have obstructed views. 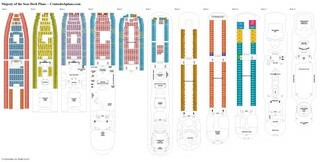 Category I Staterooms 6002 & 6004 and 7504 & 7004 have obstructed views. 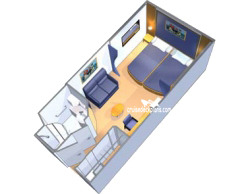 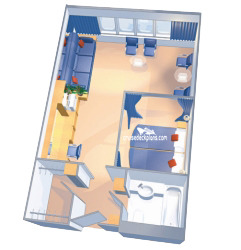 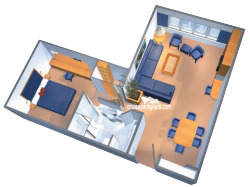 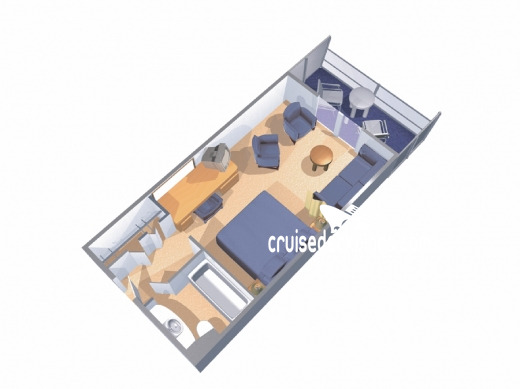 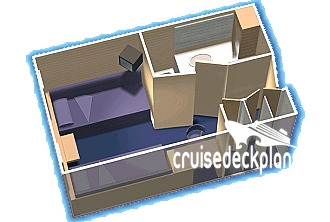 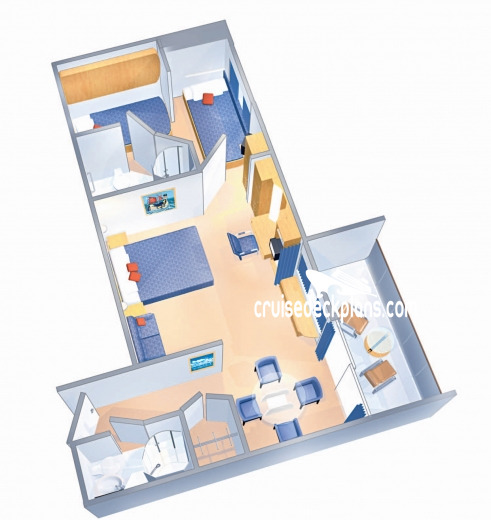 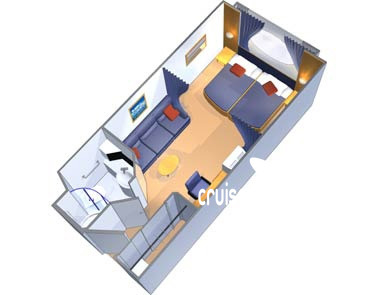 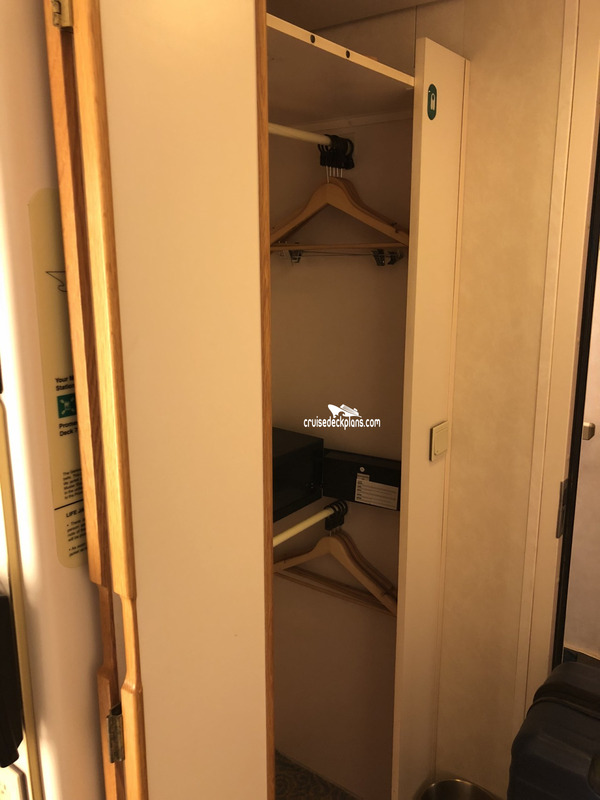 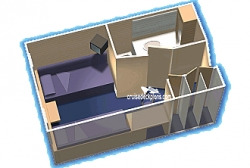 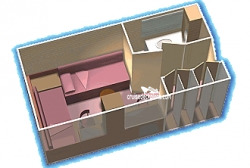 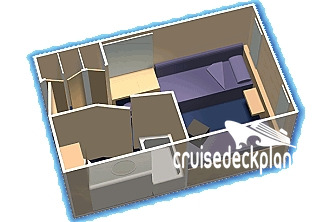 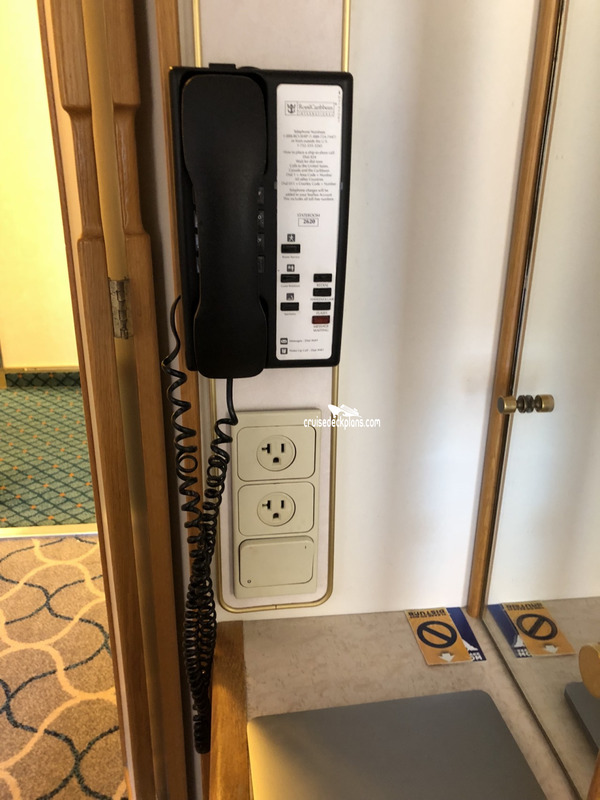 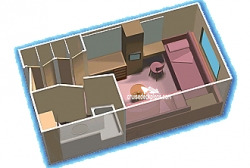 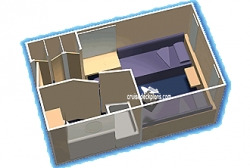 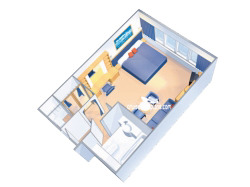 Category 2N Oceanview cabins on deck 9 are 157 square feet.